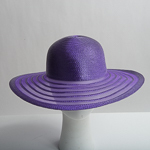 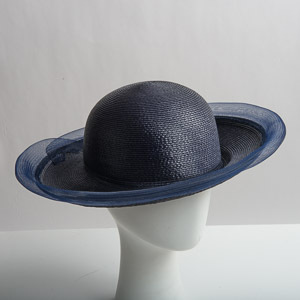 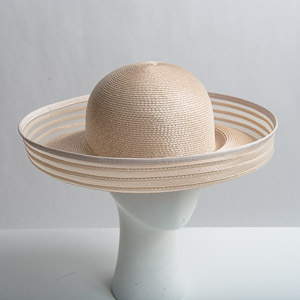 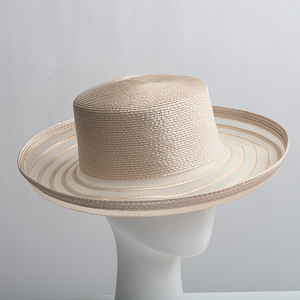 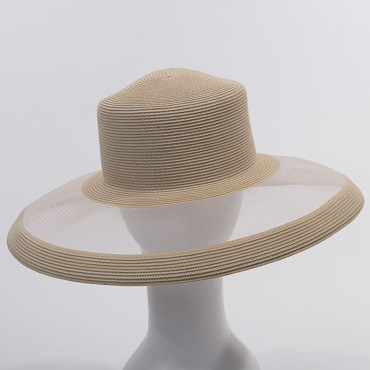 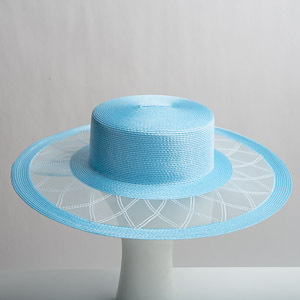 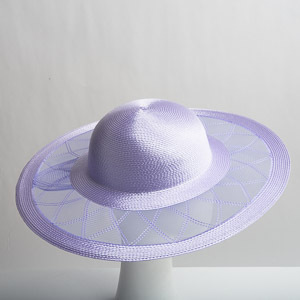 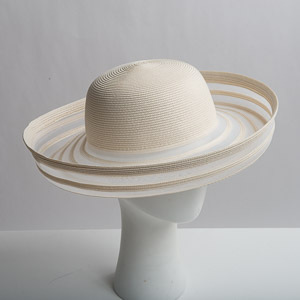 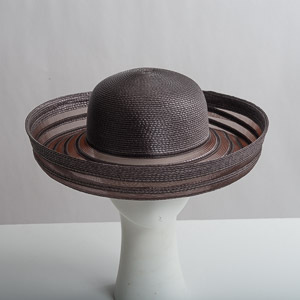 The combination types of polypropylene and crinoline horsehair untrimmed hat base are great for a summer hat making project. 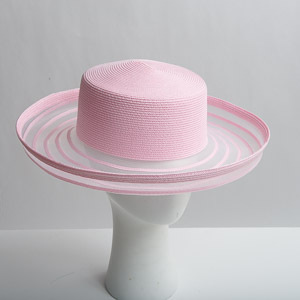 Adding a flower trimming or crinoline horsehair bow to these hat bases makes a beautiful dress hat. 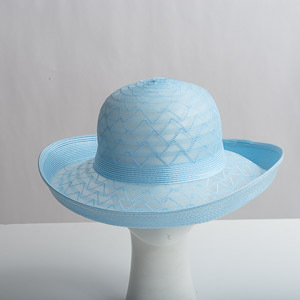 Already made with interesting translucent designs or unique brim shapes, these hats require little touching up. 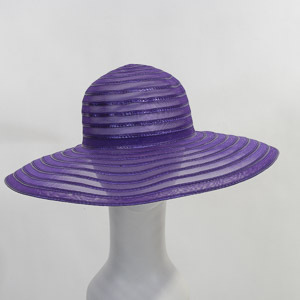 These quality blank mixed polypropylene braid with horsehair plain hats come with different styles and shapes, makes a great foundation for your hat making project.